Residents who live in Wakeland's supportive housing communities benefit from access to a wide range of onsite and offsite supportive services that are designed to help them achieve higher levels of well-being and live more stable, productive lives. This comprehensive model of care addresses the complex needs of people who have experienced homelessness, with the goal of helping them thrive in their homes for the long term. 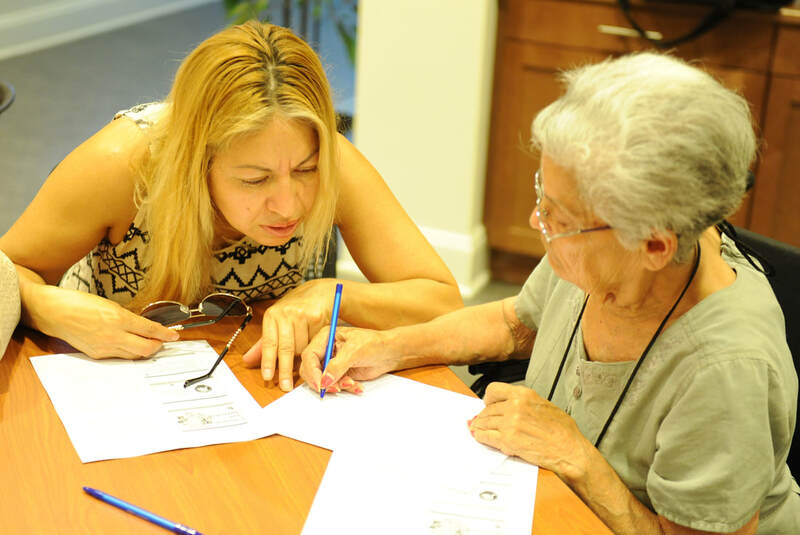 The key to success for Wakeland's supportive housing residents is our partnership with established, high-quality social services partners who are skilled at matching residents with the health and wellness resources they need to thrive. 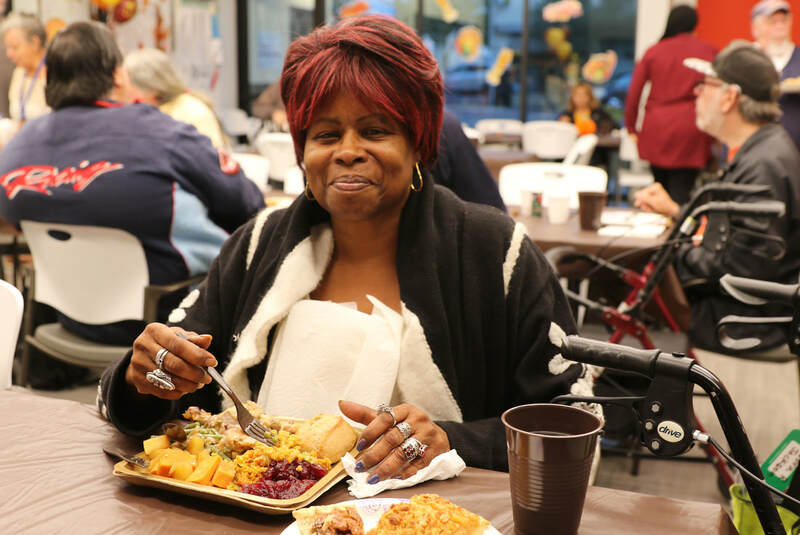 We work with several, including St. Paul's Program of All Inclusive Care for the Elderly (PACE), Community Research Foundation and PATH (People Assisting the Homeless). Research shows supportive services coupled with affordable housing - a model known as "supportive housing" - is a proven solution for homelessness which has helped some U.S. cities reduce homelessness by as much as 90 percent. 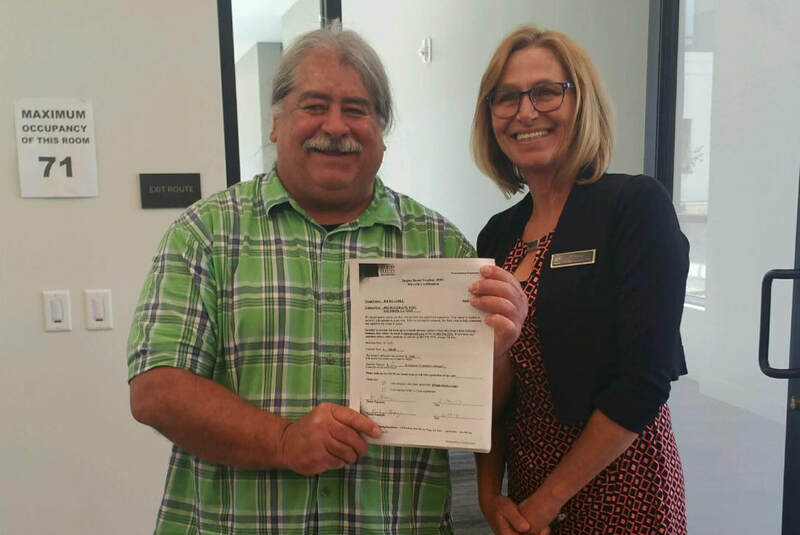 Wakeland is proud to help address this growing issue by offering supportive housing in communities that are struggling with increased levels of homelessness.